Most of new programmers using the chain method in their code. Actually they just follow the tutorial on the book. If you are new programmer, you need to read this simple post for better understanding. After reading this post, I hope you know how chaining works and how to make chaining. Well, that's it. You can develop above sample towards. Today, I made a company website. The website owner asked me to store all of user activities. This challenge is quite interesting. The normal way is storing the data right in the table in question. But, I think the best way is storing the data into is just using one table. All we have to do is create a table to store it with json format. You can use array and then encode it into json format. We can take a lot of advantage of using json format. Among the advantages is we can recover deleted data. To make it easier to digest this post, I use a pagination case. Next thing you want to do is passing the data into view, right? This case occurs in many blog. You want to show a brief description of an article along with the image which is contain in it article. In that case, you don't need to create a new field contain an image in it. You just need to parse the img tag. Above code returning first image in the article. Sometimes, when you logged in into your server, you have found like the picture below. Ubuntu tells you that you have 20 packages can be updated and 20 updates are security updates. It's easy when you have a graphical user interface. You can go to your 'update manager GUI' and just press update. This post may not be directly related to Information Technology (IT). Today I am lazy to write code. I was idly and I took my workbench photo. Hehe... 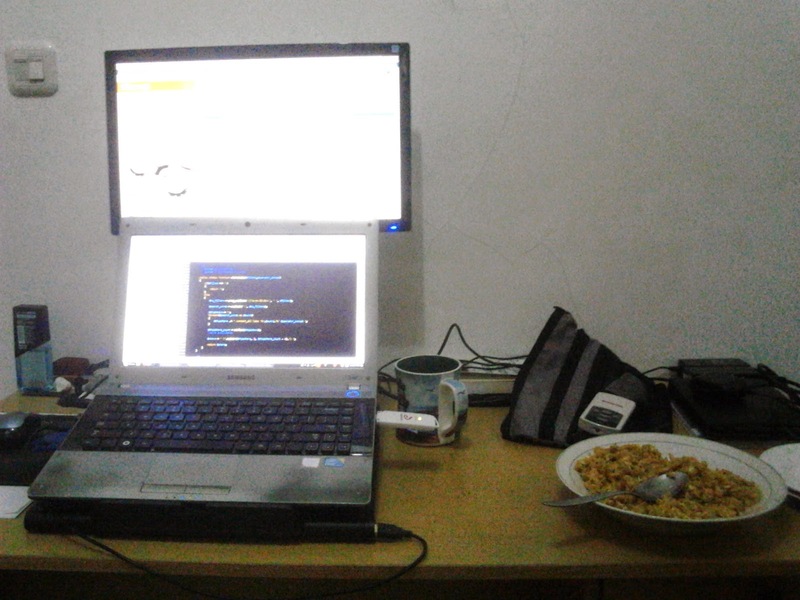 The picture resolution is not good enough, my table messed up and there is my lunch on it. Yeah, I cooked it. I enjoy the workbench arrangement; monitor at top and laptop screen at bottom. Once I arrange the monitor at right side or left side and it makes my neck hurt when looking at left or right. So, this is my best arrangement for monitor and laptop. In this arrangement, I can easily writing code tilt down and when I want to see the result, I tilt up. And What is your best arrangement? Honestly, I often facing this problem especially when managing and configuring my server. In this tutorial, make sure nscd installed on your machine first. If it doesn't, the command will not working. In otherword, you can't flushing your DNS through this way. I have done many things in my favorite IDE; Netbeans. For now, I want to tell you how I take an advantage of using Netbeans and PHP class. Well, this is simple post. I just want to tell you about chaining jquery. I think above code is bad practice. When you are dealing with tons of code, It look like mess. In some case, you don't want the user to type something to login. In my case, I send an email to the user. The user clicked a link in their email and the user automatically logged in into the application. I am sure you have a lot of reason for logging in the user without typing anything. In Laravel documentation, they named it Manually Logging In Users. Well, I named it Automatically Logging In Users. Hehe... You choose whatever name is suitable for you. Or the other way, you can logging in your user by a key that your have made in your database. Honestly, I can't remember and I don't want to memorize all of these keycode. I think I must write this code into my blog. Facebook gives you 4 alternative methods; HTML5, XFBML IFRAME and URL to add like button to your page. 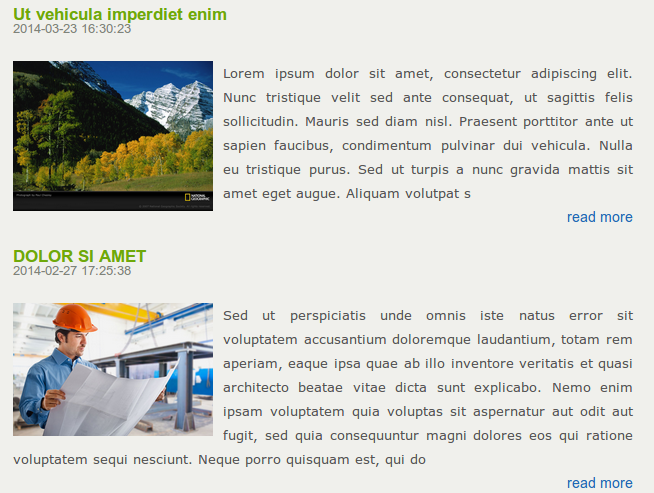 But in this step by step tutorial I am gonna show you to add to your page with HTML5 method. Step 3. Adding like button to wherever you want to 'this' page. In this post, I will show you how create pdf using FPDF plugin. 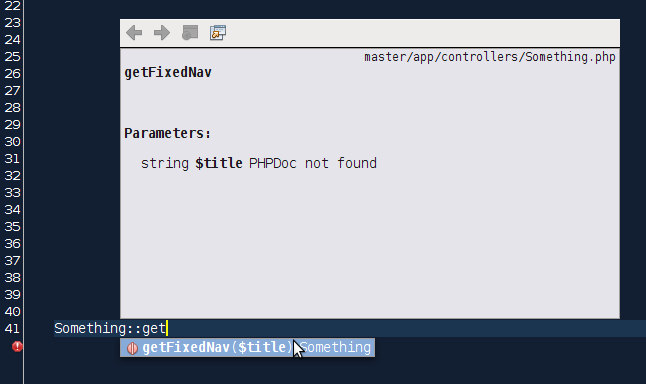 First, you must have a fpdf, in this case I have downloaded fpdf17.php and including it into my code. For sure, you can see this example to create your own PDF file. I often forget about this, I bet you often forget about this too. Yeah, this only happens once in programming. Especially this happen when you write your application without a framework. Here it the snippet, you can copy - paste into your code. This is the snippet for installing dot run file. We usually play with session and create the session by server side script like PHP. But, how we create session with client side script? In this case is EXTJS, you can store cookie instead of session. 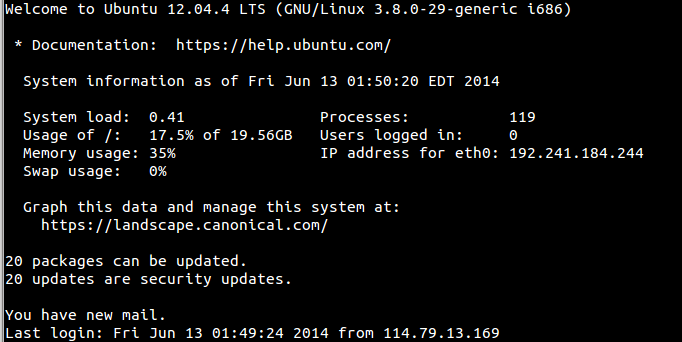 I actually use Ubuntu every day. But sometimes I perforce work with Windows, because my client familiar with Windows. In this case, my client is government. I had to teach an application that I made to the staff with Windows OS. Well... That's just introduction that I sometimes work with XAMPP-Windows server. Do you want to make a website like wordpress or blogspot with any subdomain on it? If you are frequently writing PHP script using a framework, I am pretty sure that you want a beautiful URL.